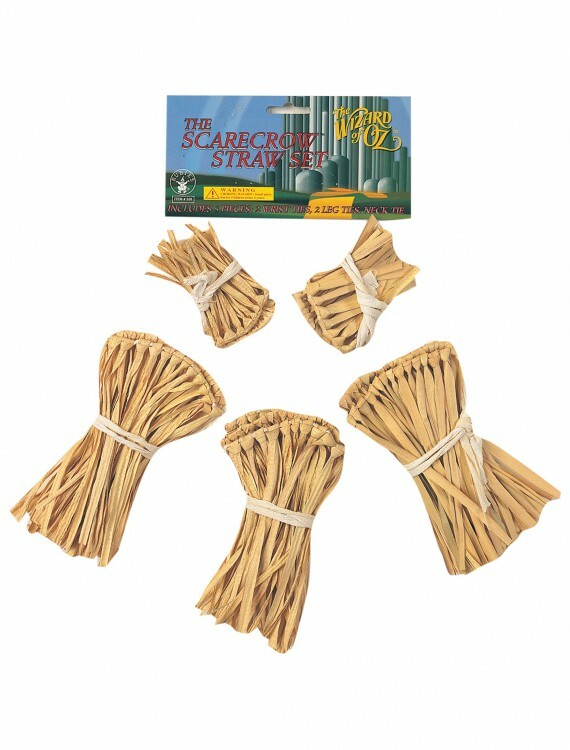 Get some extra stuffing for your Scarecrow costume with this Five-Piece Scarecrow Straw. (It’s a lot less itchy than stuffing your sleeves with real straw). 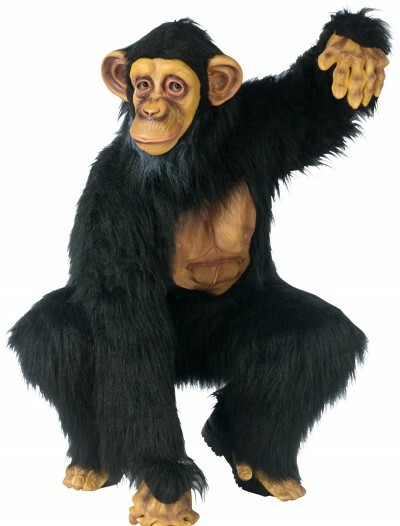 SKU: 503366721 Categories: Best Halloween Costumes, Fairytale Costumes, Halloween Accessories, Halloween Costume Ideas, Scarecrow Costumes, Scarecrow Costumes, Wizard of Oz Costumes. Don’t stress about losing your stuffing! 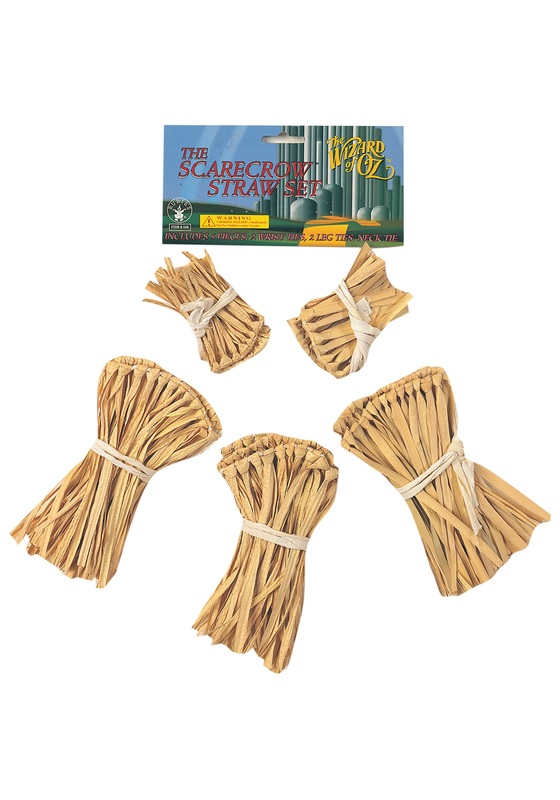 Keep a few extras with you with this Five-Piece Scarecrow Straw Kit. After all, those crows have been known to steal your straw and then fly away.